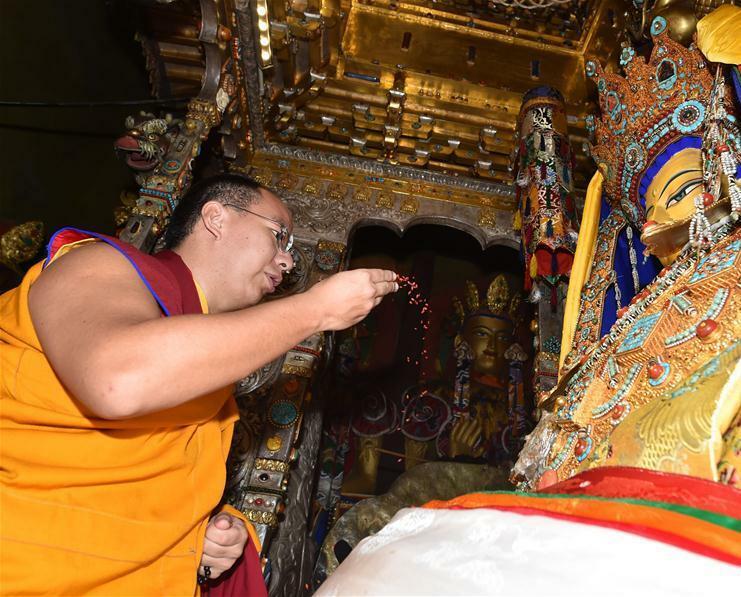 Tibet is the “water tower ” of China and Asia; great efforts should be made to conserve Tibet’s water resources and build Tibet an ecologically civilized plateau while promoting its social progress. 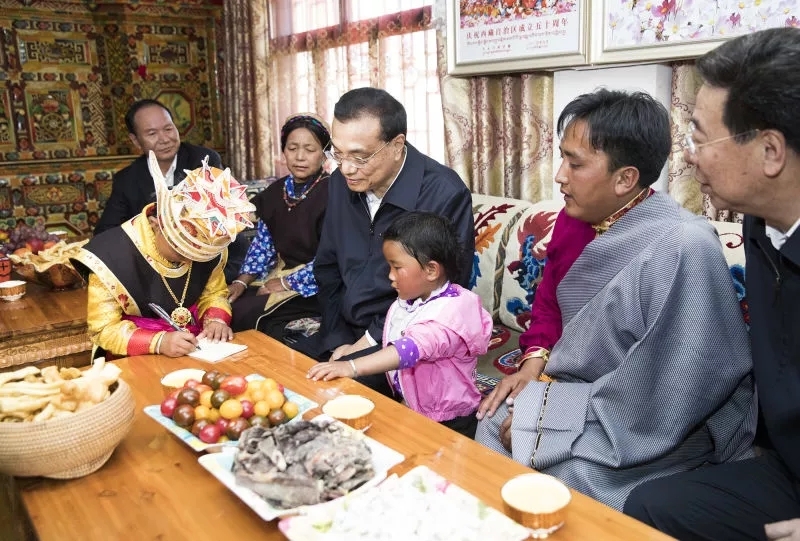 Premier Li Keqiang made the above remark on July 25 while he was making an inspection tour in Nyingchi, southwest Tibet. 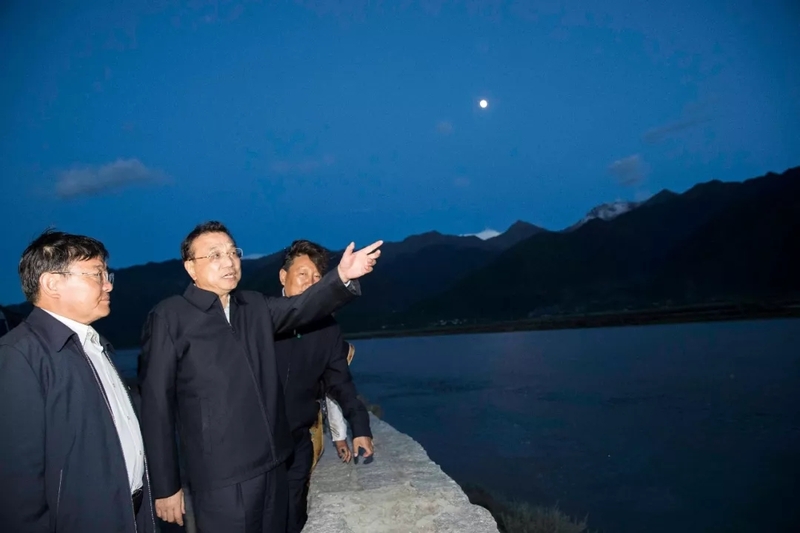 In the afternoon of July 25, the Premier came to the junction of Yarlung Zangbo River and Nyang River to inspect the water resources and ecological conservation there. 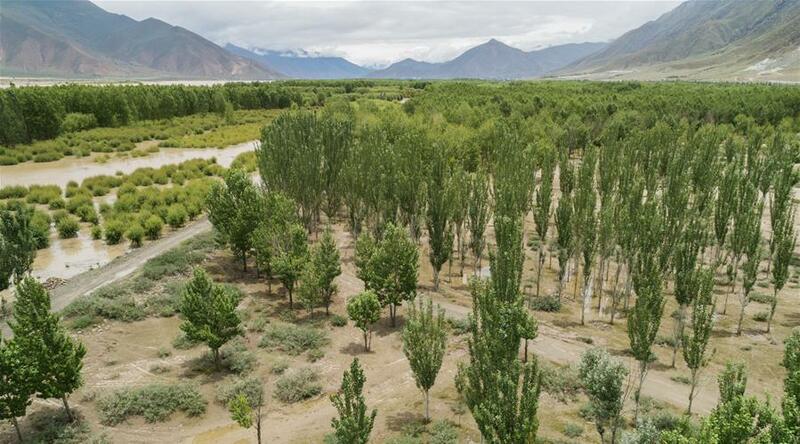 The Yarlung Zangbo River is one of the highest rivers in the world and the longest plateau river in China. 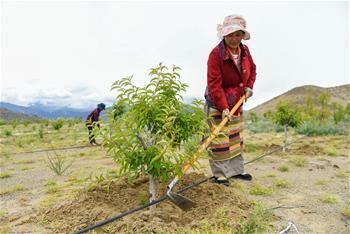 The Nyang River is a major branch of the Yarlung Zangbo River and is reputed as the mother river of Nyingchi. 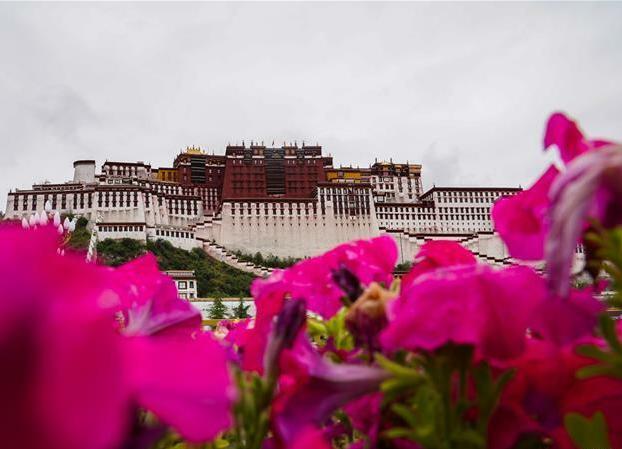 The 4th Tibet Tourism Culture International Expo will be held in Lhasa from September 7 to 11, 2018. 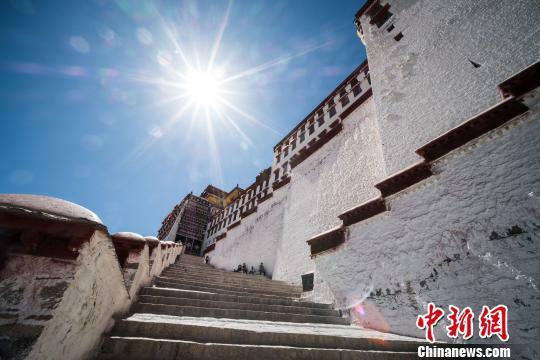 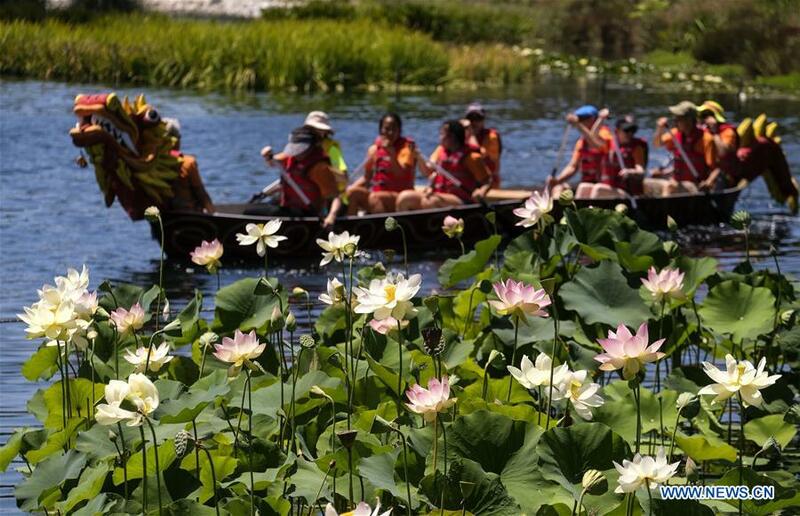 Experts remind tourists coming to Tibet to pay attention to their own physical conditions and to prevent flu-induced high altitude sickness. 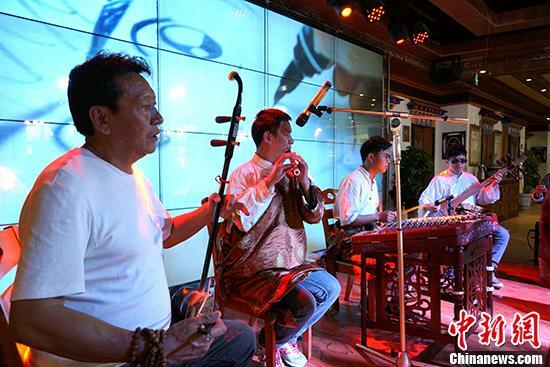 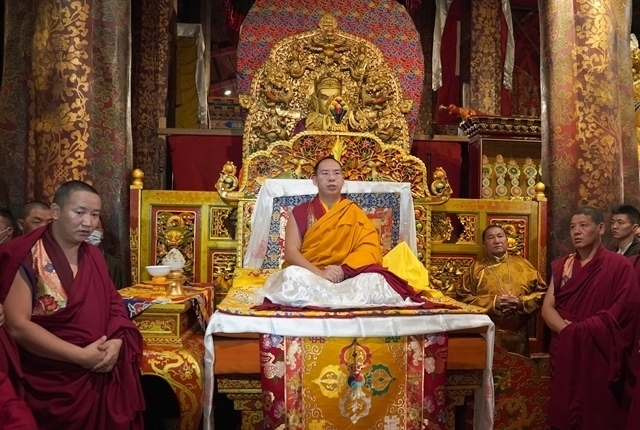 Southwest China's Tibet Autonomous Region is planning a host of cultural events for an upcoming traditional festival in the regional capital, Lhasa. 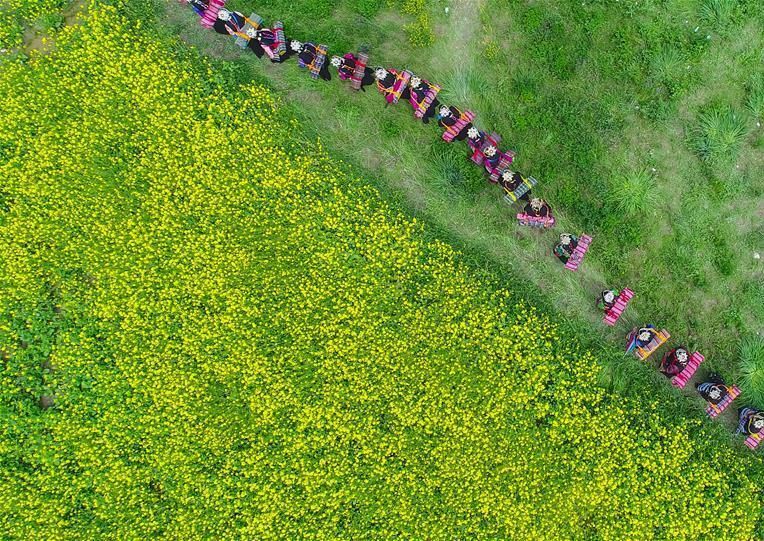 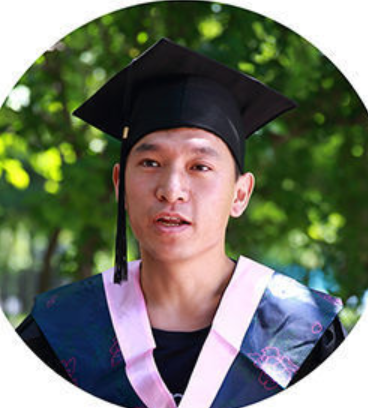 Great effort has been taken to bid for investment on green industry to boost local economy in Zhanang County of Shannan City.